Part of what we do is going above and beyond for our clients and that means offering a range of services, not just manufacturing. 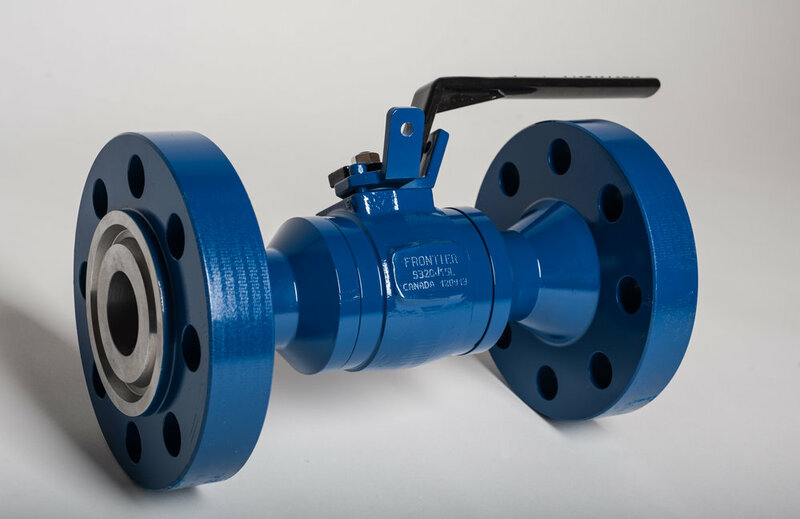 Let’s face it, valves undergo a lot of pressure and can experience wear and tear. They also don’t operate in stress-free environments which is why we offer repair and recertification services for all of our products, and other valves as well. We'd love to talk to you about your next project. Get in touch today.